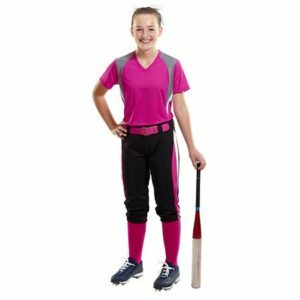 Sports are a great activity for all ages but can be a very special time for young girls. Playing a sport can be fun! Learning a new activity is a great way to make friends and become strong. 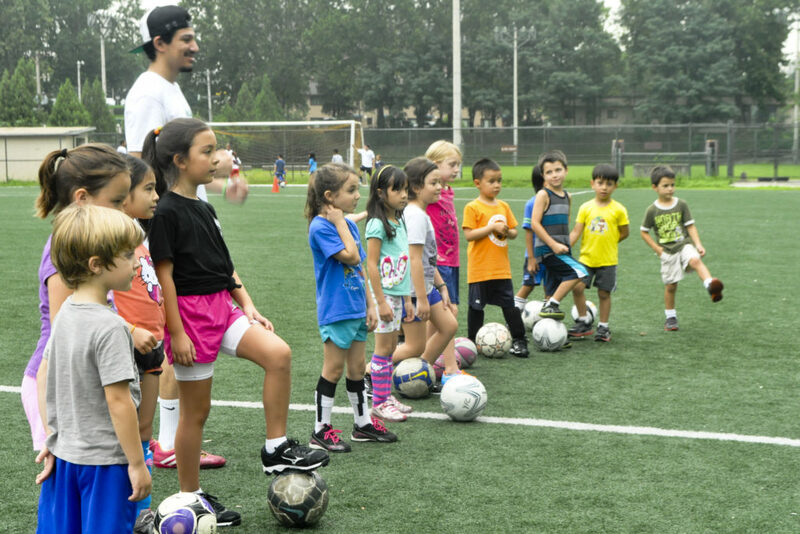 Sports can be played in all types of weather and seasons, which allows for a variety of activities to choose from. Basketball, hockey, baseball, softball, tennis, and many more! Let’s not forget the super cool uniforms are a plus. 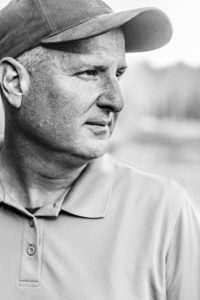 There are so many options to pick, and everyone gets to be part of the team. Being on a team means working together and showing off skills. Everyone will cheer the team on to victory! Win or lose, it’s about having a great time while being healthy. Young girls need someone to idolize when growing up. Women athletes are amazing role models providing inspiration that comes with introducing your child to sports. Showing that health and teamwork can lead to amazing accomplishments which can motivate a young child tremendously. Having a role model teaches a girl to dream and have goals. Girls in sports can gain confidence through a healthy active lifestyle and learn all aspects of team roles such as leadership or being a member of something greater to bring home a win! Not only will they be building motor skills, but they will be building social skills. Being around other girls with shared interests can really help a child to not be shy. The friendships they make can last a lifetime even from an early age! Have your daughters attend an all-female sports team event or watch one together on television and you will see how excited they get? You can get them further involved by writing a letter to one of their favorite woman athletes. Ask questions about why they picked that athlete and what makes her special. Try picking out a magazine to read together that is dedicated to female athletes. Many athletic women of the past have had obstacles they overcame to compete for equality when compared to athletic men. Some obstacles are still present for women athletes now. Encourage your child and support her to carry out her dreams. Don’t let an obstacle stop her from being an all-star girl athlete. Sports can be feminine without being masculine. These are all teachable moments for these young ladies to learn the importance of being a young athlete and remaining body positive with determination. 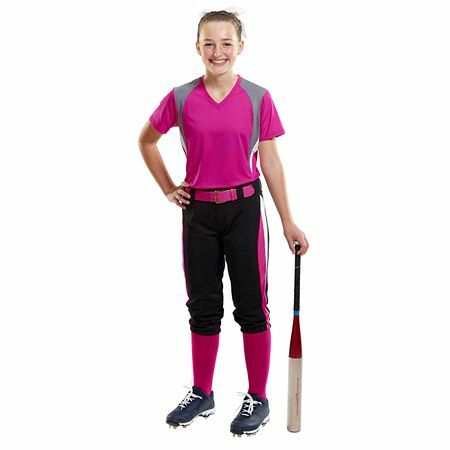 Have an active role in showing the girls that being in sports doesn’t have to be only for the boys. Having support is a key role in the importance of young girls in sports. It is true that many girls will quit sports before they reach teenage years, due to lack of support and low self-esteem. 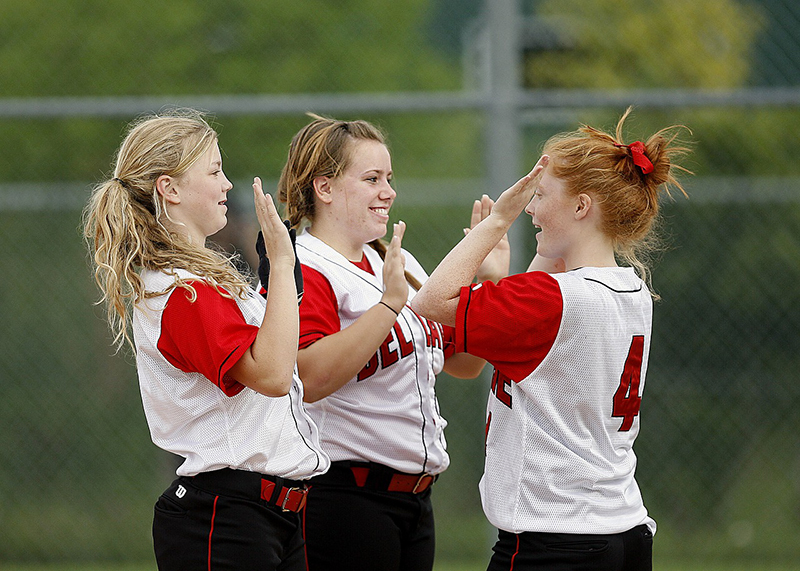 Help your girls have high self-esteem by attending their games to watch and cheer them on. Influence healthy competition by teaching acceptance during defeats. Show pride when your child has won a game or accomplished a difficult task. Once a game is over, remain positive while providing feedback and keep negativity out of the conversation. Remember to keep critiques age appropriate to prevent anxiety. Avoid adding any stress to ensure that she keeps playing the sport she loves. As a parent, you can take any sport and make it fun while teaching these girls through their favorite sports. Come up with drills to help them work on passing or shooting a certain skill. Don’t focus too much on the difficulty, just have fun! Physical activity is important for anyone, but especially young children. Today, we have so much technology that can be used to distract children from being children and going outside to experience the world through playing with others. Physical education in schools receive cutbacks all the time, which means the children need extracurricular activities outside of school. Sports can help your daughter achieve the recommended 60 minutes of exercise a day that she needs while enjoying the company of her peers. Starting out at a young age will have its benefits for becoming a youth athlete as the children progress through their adolescence. Right now, having fun is the main priority, but sports can lead to college degrees and work opportunities to follow. Participating in sports will lead to a brighter future! Working towards an academic goal will ensure your child maintains good grades in school. Being involved in school will encourage your child to get good grades to graduate. Good grades can lead to scholarships that will recognize your daughter’s hard work and ability to be active in their community. All the skills that these girls learn on the field will not get left on the field and will continue to grow if they are active in sports. Your young star athlete can grow to learn, love, and play through participating in sports!